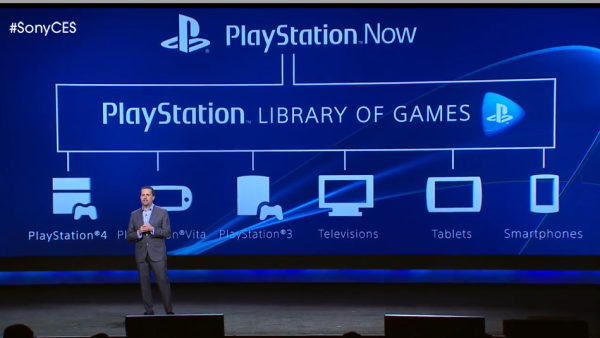 Sony’s Playstation Now service gives the company the ability to stream games running through emulators or on customised system hardware to a number of devices that will be “Playstation Now approved,” allowing you to access nearly the full spectrum of Playstation’s gaming history from any device with an internet connection. 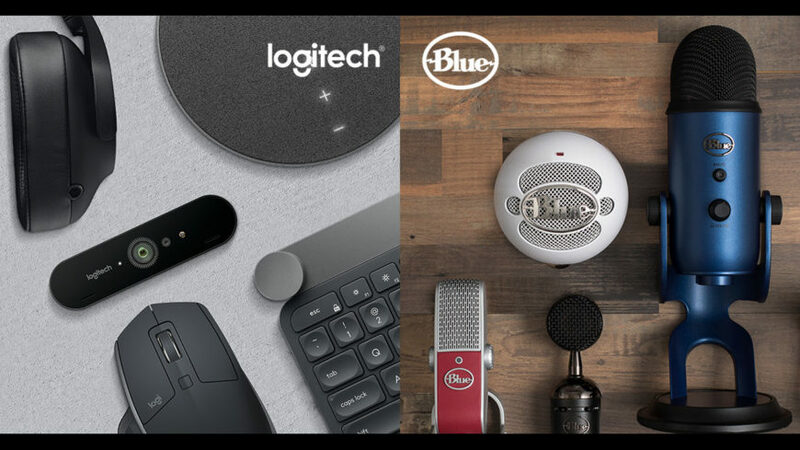 For over a year after the Gaikai acquisition, Sony toyed with the idea of game streaming to devices that couldn’t natively play many of their in-house titles and finally revealed their plans to the world at their keynote at CES 2014. 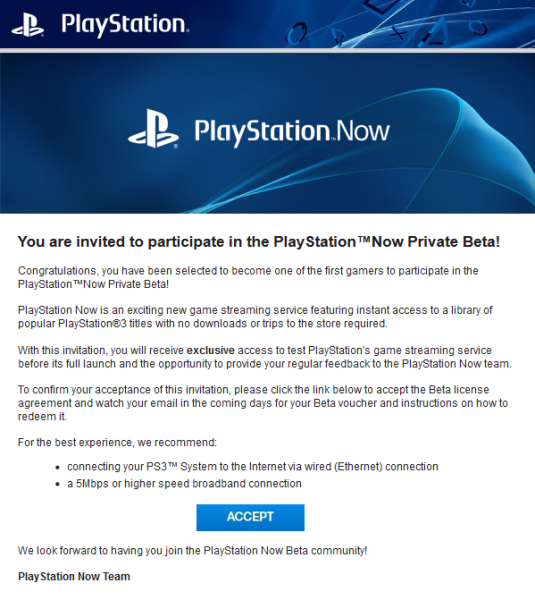 Not much is known about how the service will be billed or tiered, but for now things need to be working without a hitch and Sony has begun sending invites to the lucky fans in the US who managed to get into the beta program. The beta invites are being done in staggered stages, targeting regions where Sony has deployed the service for testing. 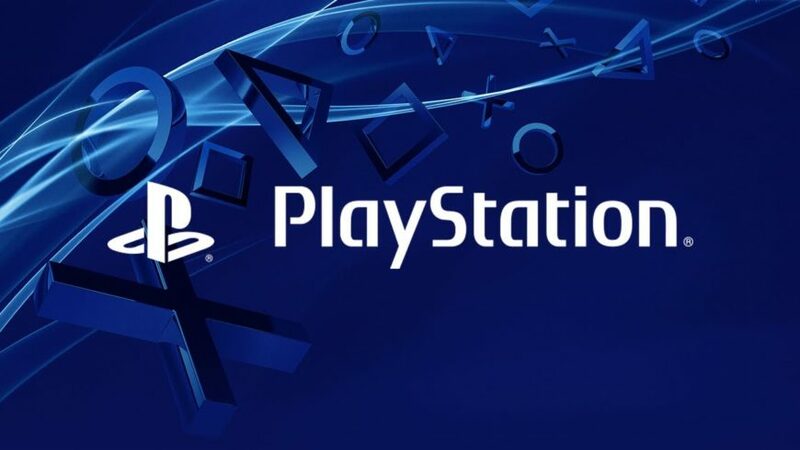 Los Angeles, California and Washington, D.C. are the first cities to receive the beta and Sony is targeting users in the metro areas who have a stable internet connection for the trials. 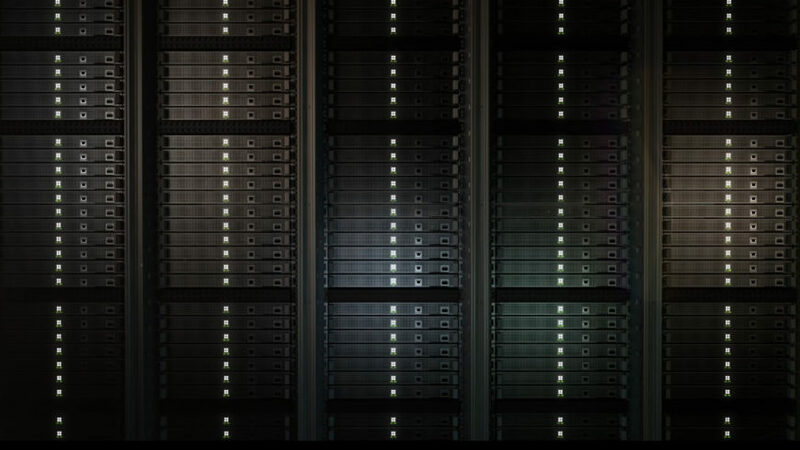 Although no specific requirements are available, the users need to have a DSL internet connection of 5MB/s at least and must own a Playstation 3. In Sony’s CES 2014 announcement, they also mentioned that the first devices to get the service first would be the Playstation Vita and compatible Sony Bravia televisions. The trials will extend to other devices in Sony’s stable and will begin offering a few Playstation 3-exclusive titles for testing. At Sony’s CES 2014 booth, the titles available were God of War: Ascension, Beyond: Two Souls, The Last of Us and Puppeteer. 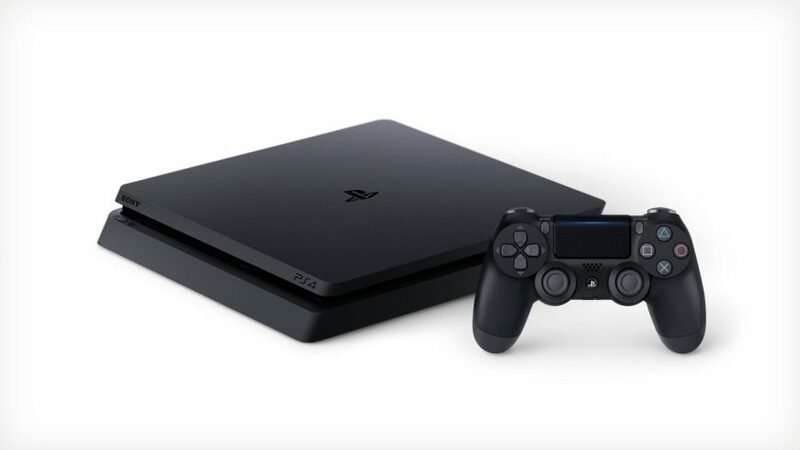 Other titles may be added as Sony tests out any issues with lag and latency and the games on offer already cover a range of different scenarios gamers will face that will need to be accounted for. All that’s left now is for the service to come to South Africa. I missed out on a lot of classis PS1, PS2 and PS3 titles that I wasn’t able to buy and renting them isn’t an option because most ships will not stock any of the titles I’m interested in. However, if I can play them through a streaming service that gives me a decent experience, I will sign up immediately. Hooking this up to a PS4 with a PS Plus membership, I could enjoy a variety of games without ever having to buy them. That sounds like a good deal to me. Also, is it just me, or is anyone else astonished that Sony has this up and running in less than two years? I hope that they never get introduced to the concept of ValveTime.